My name is Tasha and I am the creator of Chateez. Let me tell you the story of how Chateez cards came to be! I’ve been a youth worker for 15 years. During my meet-ups with young people, I observed that young people were constantly on their phones, on Facebook, Snapchat, Whatsapp… using emojis to chat with their friends. 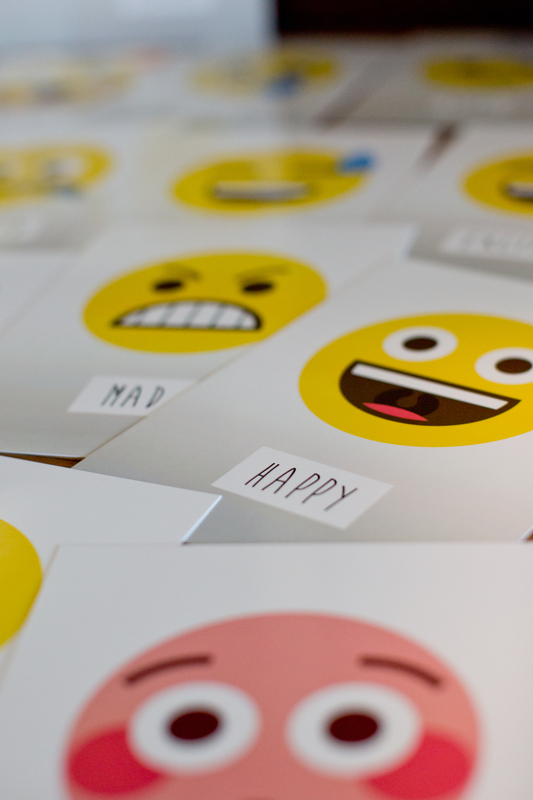 Initially this was a bit frustrating, because it was difficult to get the conversation going but after a while I realised that this was the changing way that young people communicated with their friends, emoji had become a global language and it was time I became fluent! So, I asked the young people to put their phones away and embrace emojis in a different, more interactive, way. Well, if you can’t beat them, join them, right? And so the Chateez cards were born! Without young people, Chateez wouldn’t exist. They inspired me to come up with the concept, the interpretation of the emojis, even the name. 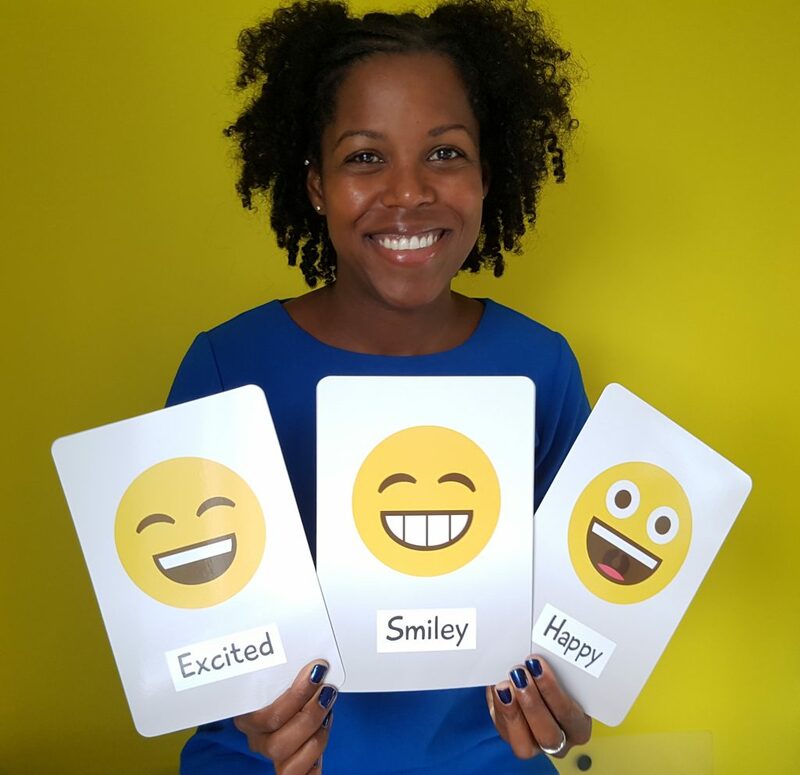 Sometimes it’s hard to open up about your feelings, particularly if you have a million thoughts running through your head and Chateez cards are there to spark conversations among children, young people and adults so that chatting becomes, well, easy. I hope you have as much fun with them as I do.